FL Studio 11.1 (or higher). See a tutorial on setting up IL Remote here or the user manual here. Is this available for Windows 8 Phone: Not at this time. We are looking into it. Can I connect via USB rather than Wi-Fi: Not at this time. Can I connect via Bluetooth rather than Wi-Fi: Not at this time. 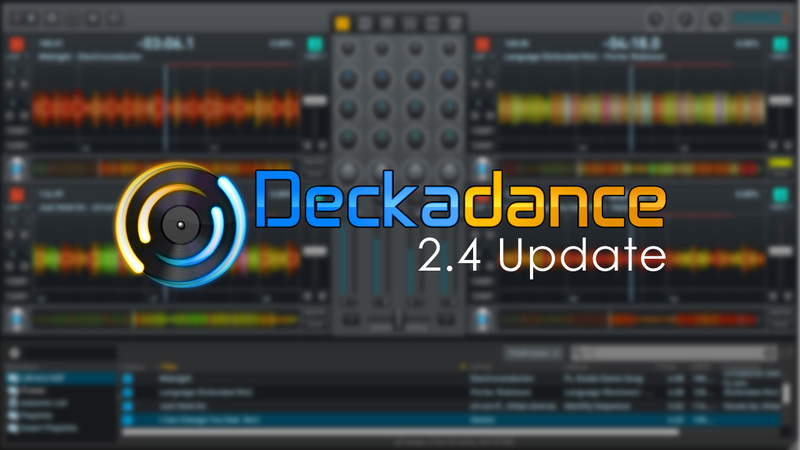 Are you using at least FL Studio 11.1 or Deckadance 2.3?